Land contract terms available.This charming bungalow would make a great starter home! Featuring a large living room, updated kitchen, with separate dining area . Lots of storage space available in the 2 car garage and basement . 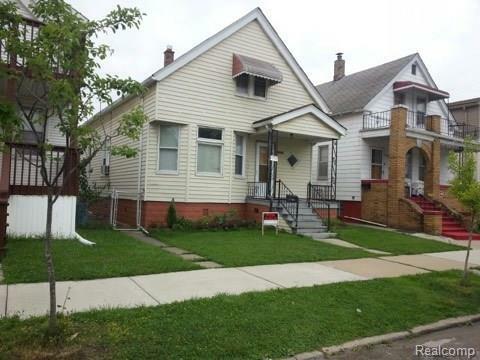 Owner took care of this home, it is located n the best area of Hamtramck close to all shops. IDX provided courtesy of Realcomp II Ltd., via Showcase One R E Group Inc and Realcomp, ©2019 Realcomp II Ltd. Shareholders.